When one of our teachers is out sick or on vacation, we want to provide your children with the absolute best teacher to stand in! All of our substitutes are fully qualified teachers with extensive training and knowledge in how Discovery operates. When a teacher is absent, you may meet one of these wonderful teachers. We hope these bios give you an idea of their experience and background. We are so thrilled to have them as part of our team! Hello, my name is Michelle Iris and I have been a substitute teacher since 2014. I am delighted that now I am part of the staff. It is a wonderful opportunity to be involved in an environment that is dedicated to each child's unique and authentic development while offering the space and arena for them to expand and explore themselves and their community. 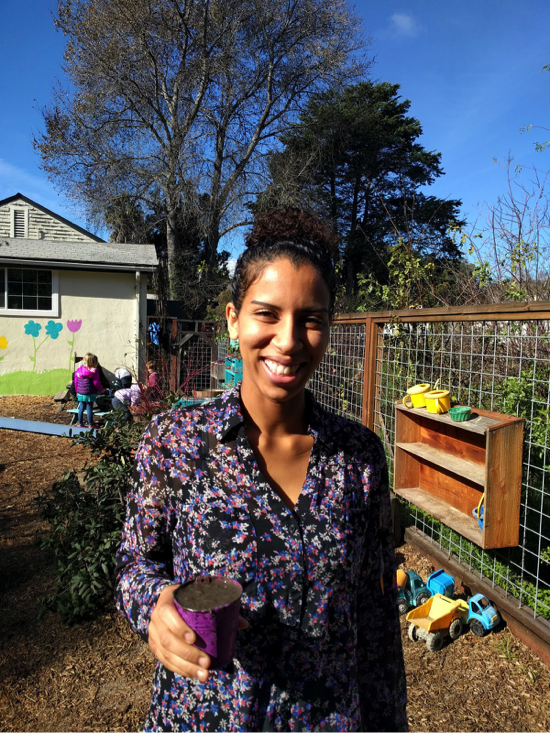 After raising my son in Santa Cruz (born in 1986) and working as a legal secretary for about 15 years, I decided to change careers and follow my passion of working with children. I started attending early childhood education classes at Cabrillo College and began substitute teaching at various preschools while I was earning my college units. I have always been a "natural" with kids and have spent time volunteering at the Boys and Girls club as well as working as a face painter and children's entertainer. It is a wonderful opportunity to spend time with the students at Discovery Preschool and Family Center. My other jobs include being a private nanny and face painter. My name is Talisa Jones and I am one of the new substitute teachers here at Discovery Preschool. I was born in Hayward, California and recently moved to Capitola in 2012. I attended Cabrillo College for culinary school until the arrival of my son in 2016. Watching him grow and develop gave me a deeper interest for teaching and child development. With that in mind, I began working towards an early childhood education certificate. In my free time, I love to cook plant-based meals, watch movies, and go to the beach. I enjoy watching children play, making them laugh, and engaging in conversations. I am overwhelmed with excitement to begin this journey and eager to meet and learn about each and every child. Konnichiwa! My name is Nozomi, which means “hope” in Japanese. I earned a Bachelor of Science in Education in Japan, and came to the United States by myself to study art in English. I enjoyed making art with children, which led me to study Early Childhood Education. My husband and I moved to Santa Cruz to surf more. I now live in Watsonville with my two sons, husband, and dog. Before coming to Discovery Preschool, I was working for Head Start, Simcha Preschool and Scotts Valley Unified School District as a Japanese translator. I enjoy surfing, painting, cooking and traveling. I am thrilled with my opportunity to learn the joy of life with the children at Discovery School. I hope my job allows me to help the families and community in Santa Cruz County. My name is Rachael Cash and I am so excited to be a part of the Discovery Team. 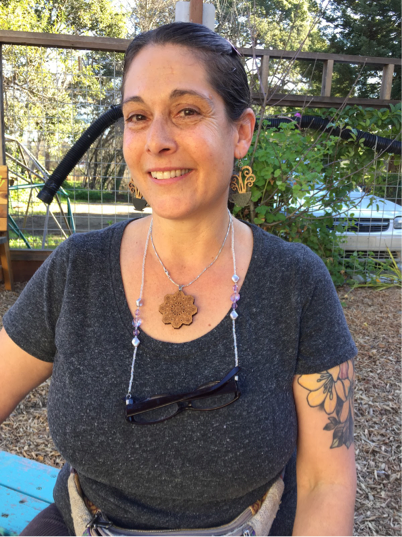 I am currently subbing at some wonderful schools in the Soquel area and love having the chance to work in the community where I live and my own children go to school. I have my Bachelors in Psychology and a minor in education from UCSC. I recently completed the Cabrillo Teaching program and am thrilled to have the opportunity to work with your children. I have been volunteering in the public schools for the last ten years and in after school programs. While I love all ages of children early childhood is my passion and why I went back to Cabrillo to learn from the amazing educators in that field. On a personal note I love to run, surf and do yoga. I enjoy drawing, painting and working in the garden and look forward to being active, getting messy, and creating alongside the children at Discovery.